Hummingbird 1 is a painting by Ted Hammer which was uploaded on October 5th, 2010. 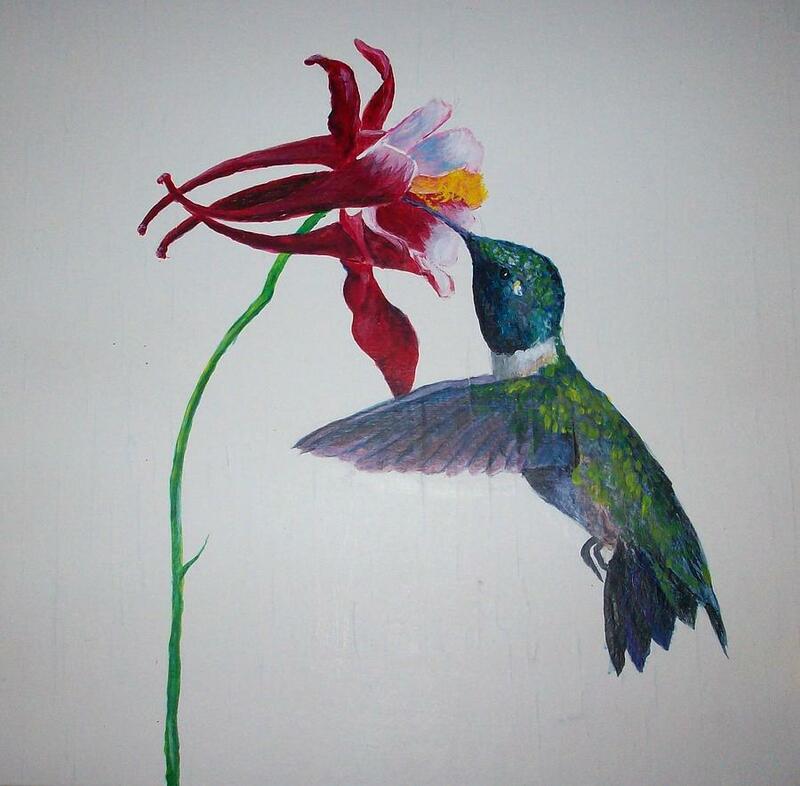 I painted this bird on a bedroom closet door in my home. Painting - Acrylic On Closet Door. There are no comments for Hummingbird 1. Click here to post the first comment.